Can Coffee Make You Beautiful? 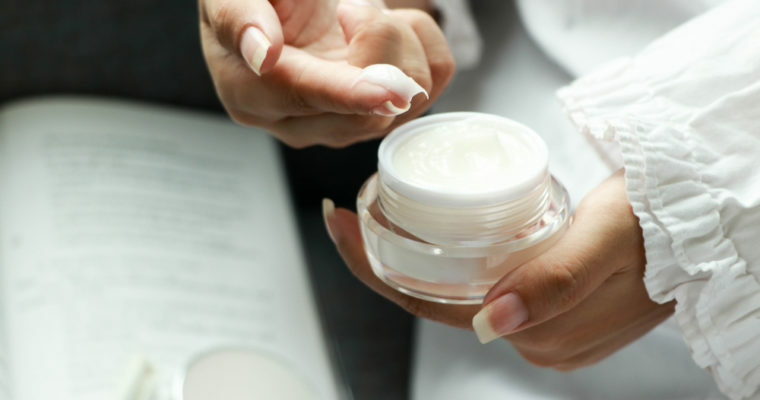 How Can I Recognize A Good Moisturizer? 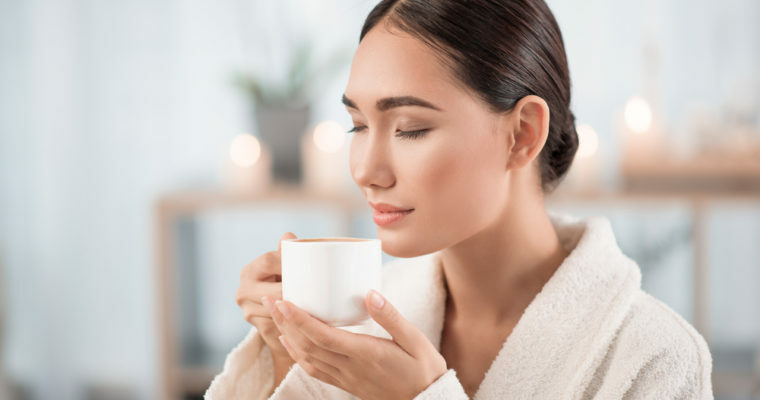 What Are The Benefits Of Coffee For Your Skin? 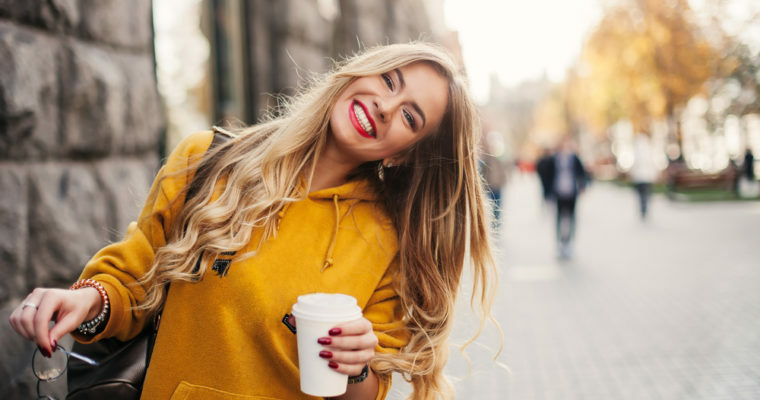 Can Coffee Help Reduce Smile Lines? When it comes to face and body DIY coffee scrubs, there’s no question that they’re surprisingly simple to make on your own. For example, you can simply mix some great natural exfoliators like brown sugar or sea salt with a little bit of grapeseed oil or another skin-loving oil together with your organic coffee grounds, and you’re ready to go. 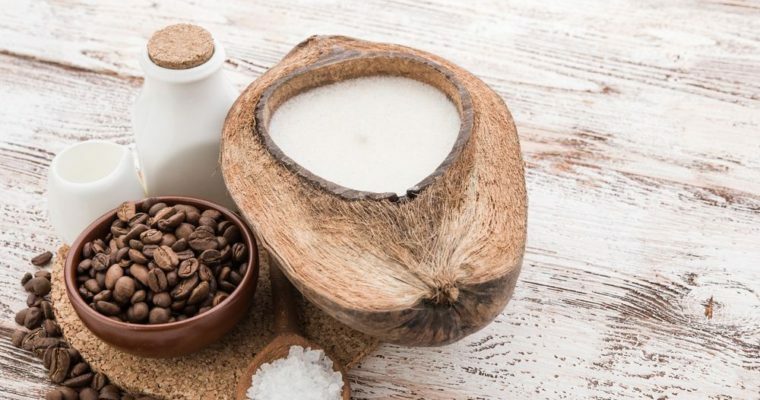 However, there are also some serious advantages to investing a little money in a well-formulated, researched, and dermatologist-approved store-bought scrub vs. a DIY coffee scrub. 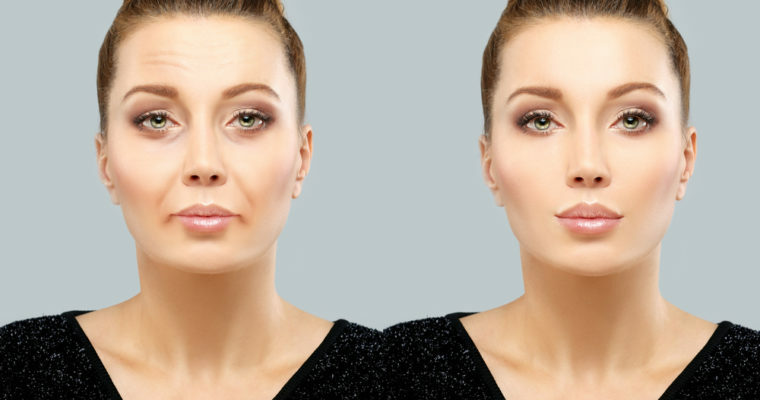 To help you weight the pros and cons of the two different approaches to see which is best for your skin right now, we spoke with the skincare and beauty researchers at Callysee Cosmetics. When it comes to DIY scrubs, one of the big advantages of the approach is economy. 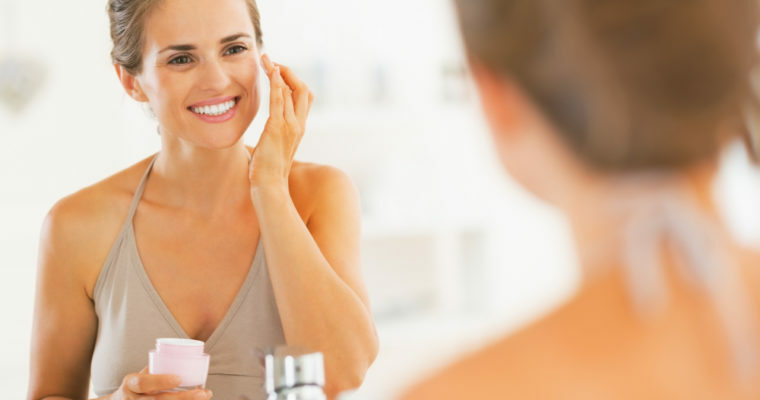 It doesn’t cost much to use powerful exfoliators like coffee, oatmeal, sugar or salt. Plus, you can have more control over the amounts you use, and the consistency of the scrub so you can exfoliate your face and body for best results. And the benefits of using a coffee scrub are many. 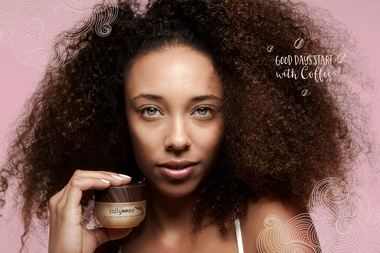 However, you’re often “flying blind” when working with a DIY coffee scrub. You may not know what the actual effects of it will be on your skin … and they’re not always good. 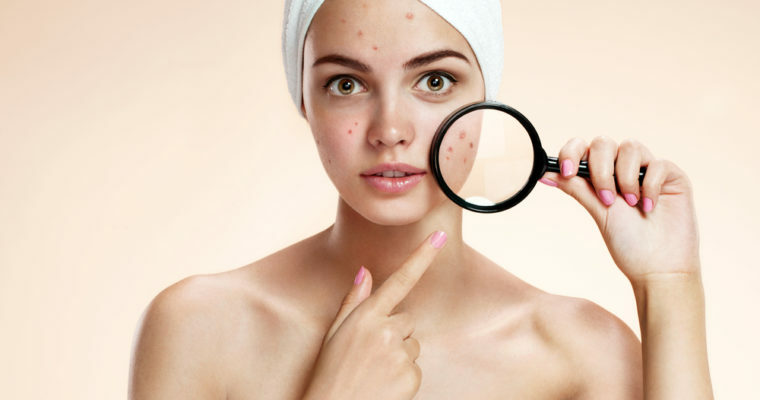 It’s true that coffee skincare can make you more beautiful – but a haphazardly made scrub could end up irritating your skin, causing acne breakouts, or exacerbating another skin condition. With a well-formulated purchased scrub from a reputable skincare brand, you can rest assured that a lot of research and development went into the product. This is especially true when you get into the higher-end products such as those from Callyssee Cosmetics. Plus, high-end body scrub products don’t have just one active ingredient, but often dozens that work in concert to produce beautiful, radiant skin. 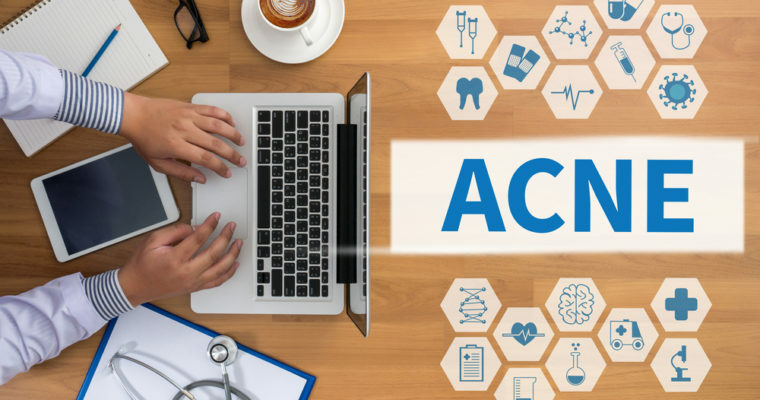 In addition, if you have questions, you can email or call the company to speak with a skincare specialist who can make a custom recommendation for you based on your specific concerns and needs. You can’t do that when DIYing your scrub recipe or buying a CVS brand scrub, for example. 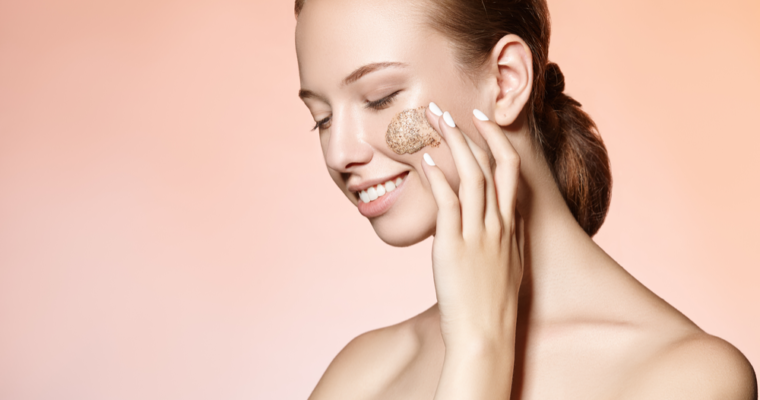 The final words on face and body scrubs is that, realistically, both DIY and store-bought options can play a beneficial role in your overall skincare and beauty routine. 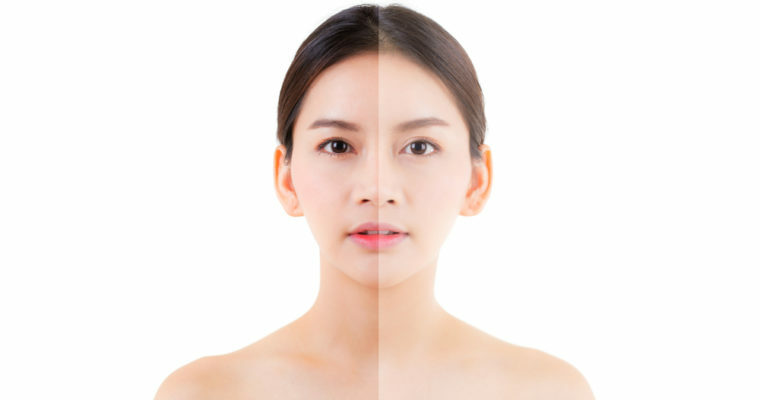 If you find a formulation in each category that you like, you can rotate between them to produce beautiful, radiant skin. Perhaps a DIY coffee scrub for your body and a store-bought scrub for the more sensitive skin on your face (although if you wanna simplify the matter, we recommend the Buffing Beans Coffee Scrub from Callyssee in Vanilla Bean and Cocoa – both are suitable for sensitive skin and won’t clog pores, so they’re perfect to exfoliate your skin from face to toes!). What are your thoughts on DIY coffee scrubs? Are you into them or do you prefer store-bought alternatives?